Home / Austria / Ficquelmont / history / information / KarlLudwigVonFicquelmont / Who was Count Karl Ludwig von Ficquelmont? Who was Count Karl Ludwig von Ficquelmont? 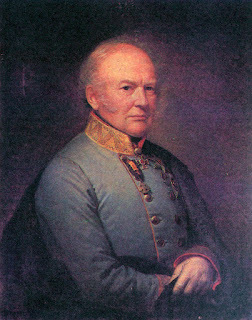 Count Karl Ludwig von Ficquelmont (March 23, 1777 in Lorraine - April 7, 1857 in Venice) was an Austrian general and statesman. He was born on his family estate in France at Château Dieuze near Nancy. His family was targeted during the French Revolution and Karl Ludwig emigrated from France in 1792. He joined the Habsburg military force in 1793 and saw active combat against the French from 1795 to 1815. 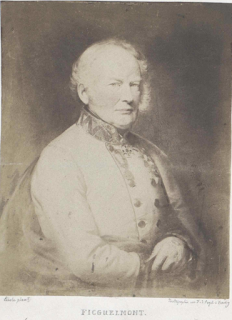 He was promoted to the rank of major in 1805, and then to colonel in 1809. He later became chief of staff for Archduke Ferdinand d'Este's army and in 1811 began fighting as a general in Spain. He became a major general in 1814. Emperor Francis I named Ficquelmont as the state envoy to Sweden in 1815, a post which he held until 1820. He served a counselor to the King of Two Sicilies (map below) on behalf of the Austrian empire from 1821-1829, advising him to govern in a conservative manner. He was then promoted to be the Hapsburg Ambassador to Russia from 1829 to 1839. While he served as ambassador, he sanctioned the Russian Tzar's suppression of the 1830-1831 Polish Revolt, which made him unpopular in certain parts of the empire. 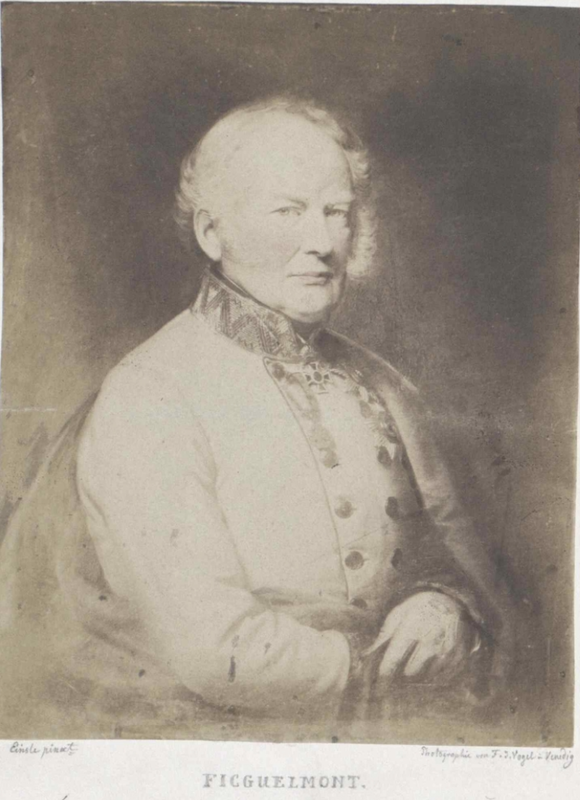 He was again promoted to Staats- und Konferenzminister and Chief of the Military Section of the Foreign Office in Vienna in 1840, and then became General der Kavallerie in 1843 in addition to his other positions. He went to Berlin in 1846 to negotiate Austria's annexation of Cracow, and in 1847 attempted to mediate the situation in Milan. It is obvious that it is not the material situation of the people that causes the uneasiness with which society is suffering. The anxiety that agitated them was an anxiety of mind aroused by discussions on the constituent principles of States. Those who raise these discussions often lack sincerity; They raise them deliberately, in order to produce troubles; It is a weapon which they wish to employ in private interests, and sometimes, according to their position, in political interests; They attack the very seat of the life of States by destroying their principle and organization. These men take a mask of freedom and announce themselves to the nations as liberators; So that their mission has an end, they proclaim that all princes are tyrants, that they must be resisted, that their governments are despotic, that they must be changed. To attain their end, all sorts of sophisms are employed; The most dangerous of all is to separate peoples from their governments and to put them in a position of constant distrust and hostility. This calculation of destruction is clever; For the people, always the strongest, must end by overthrowing any government whatsoever. This principle is the most dangerous of all that can be promulgated, since it engenders anarchy and renders all government impossible. 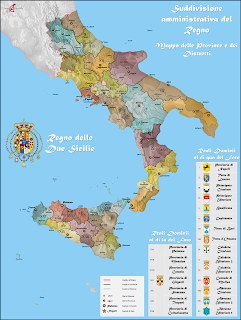 In thus isolating the governments by putting kings on one side and the peoples on the other, doubts have first been raised about the nature and rights of sovereignty. These beliefs and his close association to Russia and the Metternich era hindered his ability to govern successfully. His pleas for reform and the introduction of a constitutional monarchy were not favorable among a people looking for more fundamental changes to the political structures in the Austrian empire. He was forced to resign on May 5th due to student demonstrations at the age of 71. In his own words it was "the force of circumstances." 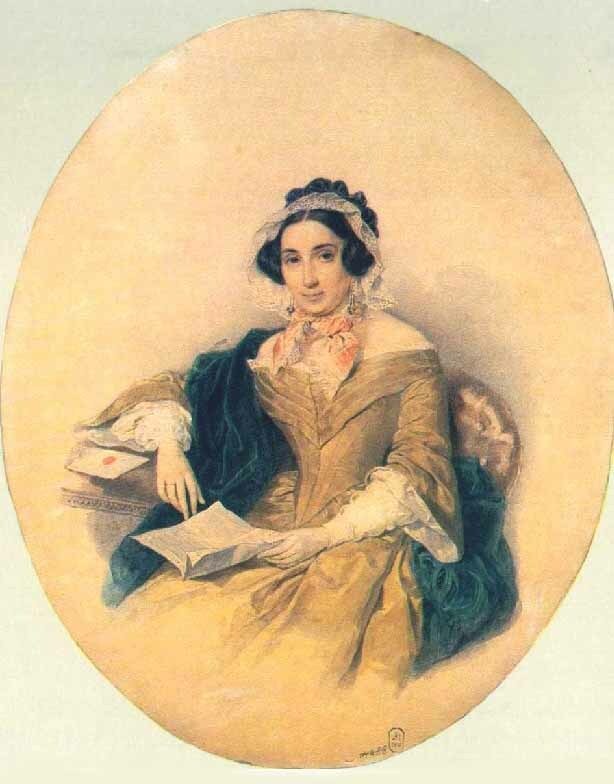 The Count married Countess Dorothea von Tiesenhausen in 1821 and had one child. He spent the remaining years of his life in Vienna and Venice. 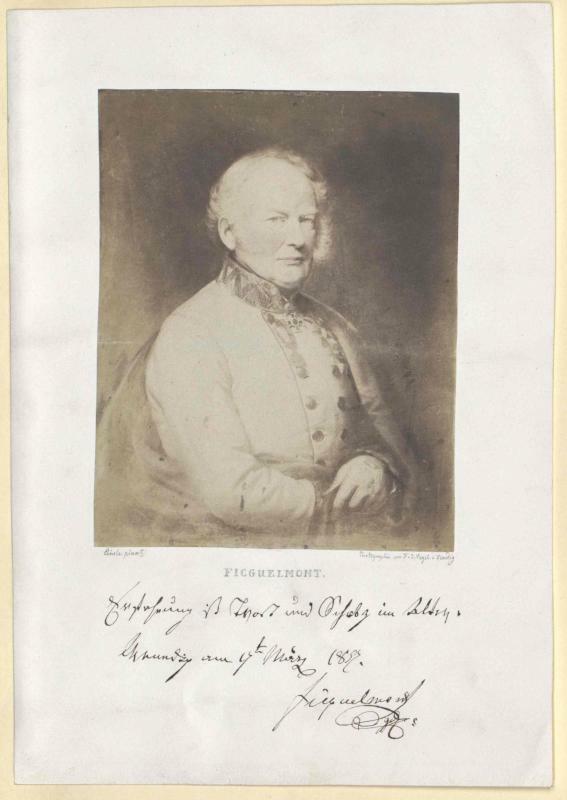 He was made a Knight of the Golden Fleece in 1852, and in 1856 he celebrated the 25th anniversary of his proprietorship of the 6th Dragoon Regiment. He died on April 7, 1857 at his Venetian estate named the Palazzo Ficquelmont-Clary. His personal memoirs were incomplete at the time of his death. The Count in March, 1837. Courtesy of the Austrian National Library.